The Diplomatic Planner is here, but, what is it? The harsh realities of working in international relations is often buried by the noise and excitement of travel, being part of a prestigious circle, and perhaps even changing the world. We are taught old skills for a new world with zero emphasis on personal, human interactions. As a result, practitioners representing a cause or a country often lead one-sided, self-promotional arguments that lack engagement for change and global sustainability. The Diplomatic Planner was created to prioritise soft power skills for the purposes of international relations and diplomacy, designed for a modern world. 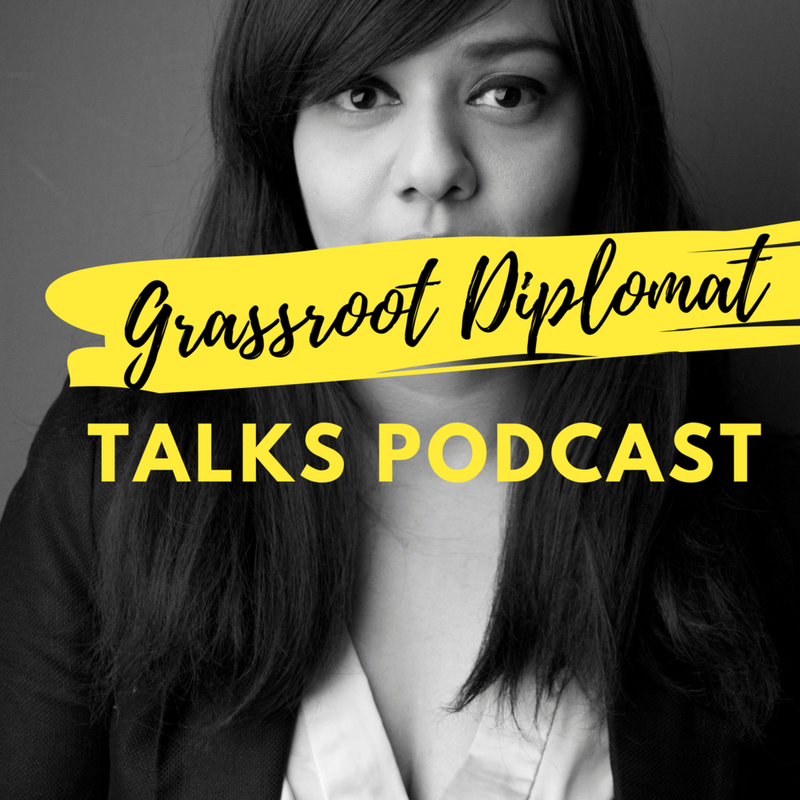 This podcast looks into depth about the uses and practices of the Diplomatic Planner and its accompanying project designed by Grassroot Diplomat. This podcast is hosted by Talyn Rahman-Figueroa (Chief Executive).